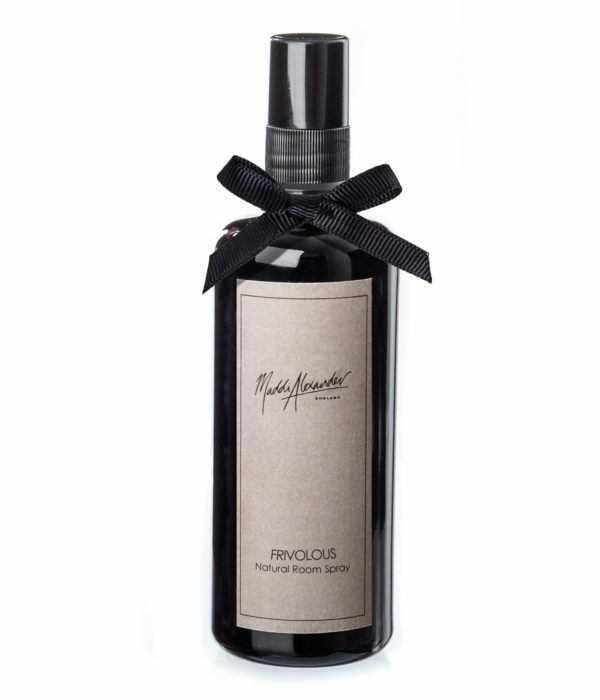 Relax and unwind for the evening with our delicate rose, pink peppercorn and cardamom pillow spray. A soft floral fragrance, Rose is a romantic blend perfectly designed to leave you feeling calm. 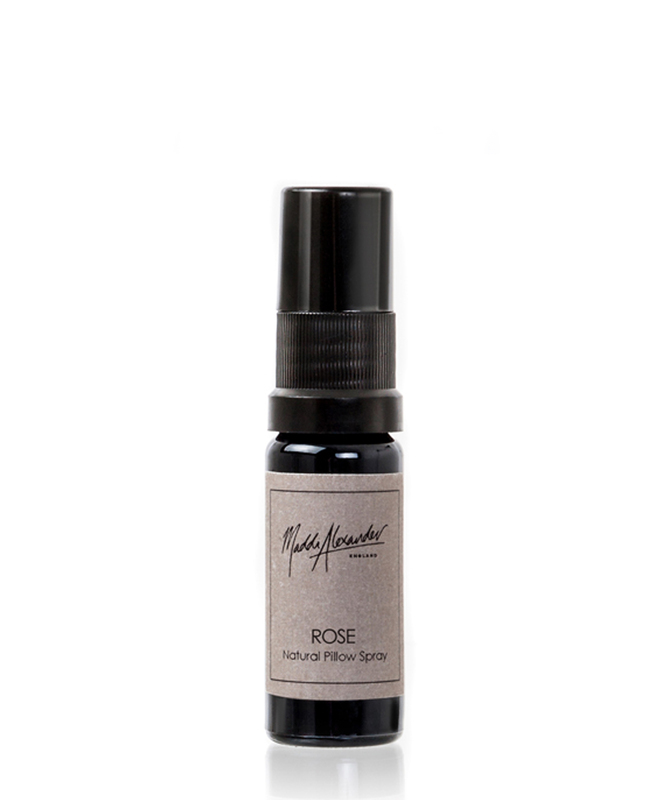 Romantic and delicate, our Rose pillow spray is perfect for helping you drift into a deep sleep. 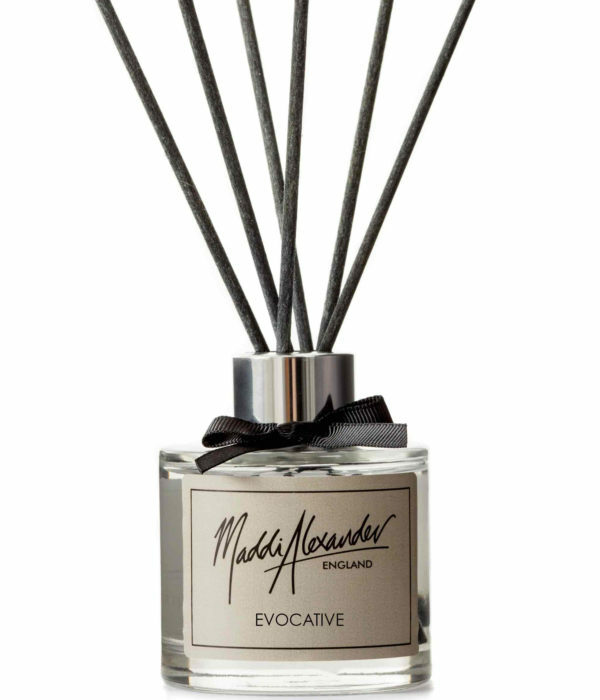 Simply spritz a little onto your pillow and let yourself drift off. 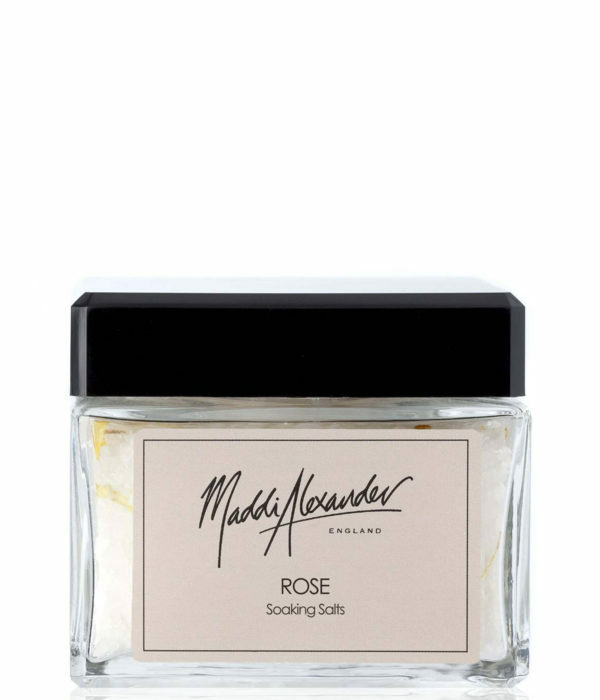 A rich and feminine fragrance, Rose is a romantic blend of rose, pink peppercorn and cardamom. 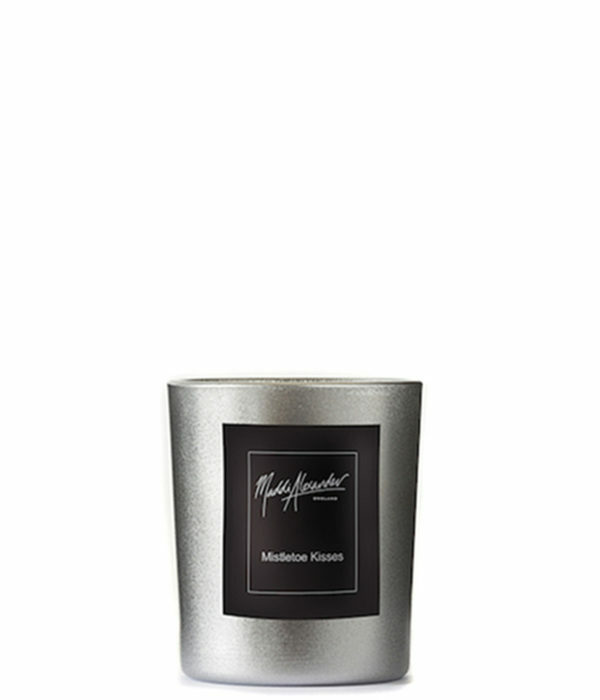 Perfect for those nights when you need a little time to yourself to unwind and relax. Made from ethically-sourced, natural ingredients, our pillow sprays are free from preservatives and alcohol, using only natural essential oils to infuse your pillow with their delicate scent.